Arabian Nights. It conjures up visions of mystical, exotic, and adventurous tales. 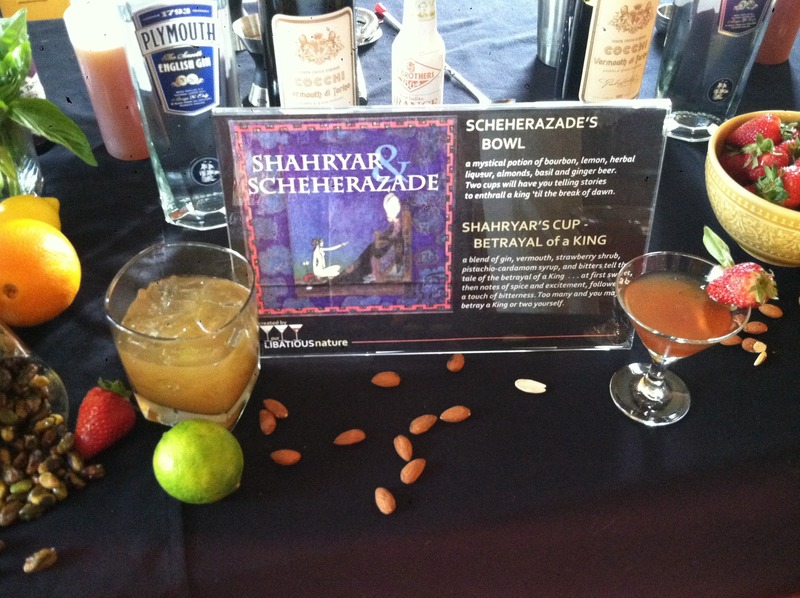 Last Saturday night at Jenny Levison’s Secret Underground Dinner, her Arabian Nights theme brought all that and more. The incredible David Sweeney (Dynamic Dish, Restaurant Eugene) provided an scrumptious menu of Middle Eastern delights, while Tom Murphy (Murphy’s) provided some fabulous wines. Nicky and I had the opportunity to provide unique, handcrafted cocktails for the event. 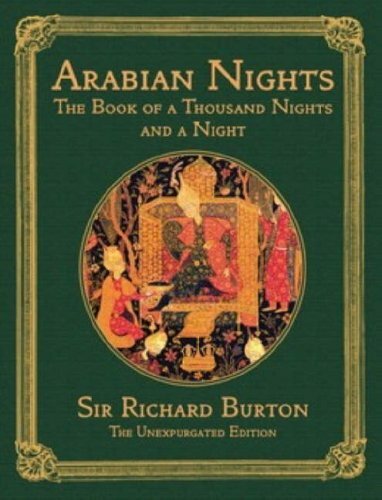 Inspiration comes from many places, and the story of Arabian Nights is a great source. So here is your tale in a nutshell to provide you with some great cocktail conversation. Shahryar, a Persian King, had gone mad upon the discovery of his first wife’s betrayal and infidelity. After having her executed, he made the decision to marry a new virgin each day and have yesterday’s wife beheaded. Shahryar had a thousand women beheaded and the land became scarce of virgins for the King to marry and behead. Not to mention the increasing lack of volunteers. The vizier (executioner) had a daughter, Scheherazade, who was not only beautiful, but well read, wise, witty, and incredibly well-versed in the stories, history and poetry of her people. She volunteered, against her father’s wishes, to spend a night with the King. That night she enthralled the King with a lively story of Arabian adventures. The King lie awake all night in awe of her story. At dawn Scheherazade stopped in the middle of the story. The King spared her life for one day so that she might finish the tale the next night. She did finish the tale, then began another, and again stopped mid-story at dawn. This continued for one thousand and one nights. 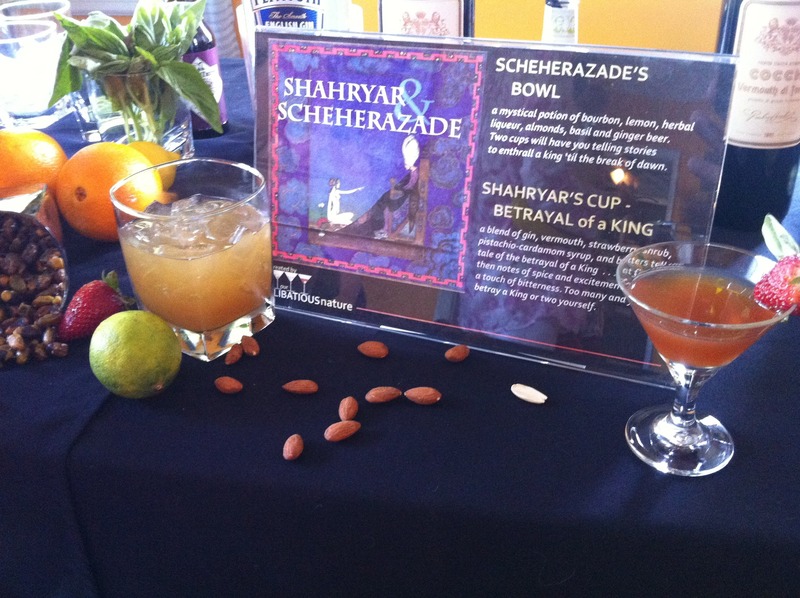 After one thousand and one stories, Scheherazade told the King she was out of stories. But the King had fallen in love with her and they had produced three sons. He spared her life and made her his Queen. Definitely a story that begs for a drink . . . or two. We’ve been working with lots of Indian spices of late, so the chance to play with Middle Eastern spices was an easy transition. Nuts, spices, fruits. And knowing there was an outdoor element, we made a decision early on to explore a punch. The idea of a community bowl is inviting and lends itself well to the culture of Middle East. We started with a base of bourbon and Cynar (herbal artichoke liqueur). The Cynar provides the bitter edge needed to balance out other sweet elements of the recipe. To that we added fresh lemon juice and orgeat syrup (almond). Once everything is added to the bowl and chilled, we poured in Saranac spicy ginger beer. The result is a somewhat light, refreshing cocktail served in a highball over crushed ice. The bourbon plays well as a base. Hints of almond peek through and the slight bitter end from the Cynar opens the palate in preparation for the meal. Two or three cups of this bowl will definitely conjure up some tales of your own; tales fit for a king. 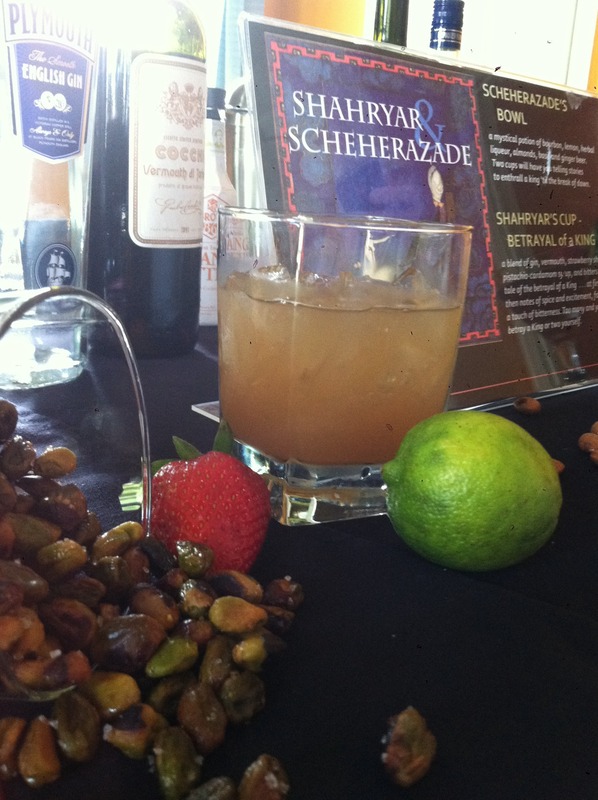 We created a strawberry shrub and a cardamom-pistachio syrup that we hoped would play well with gin. And it did just that. Plymouth Gin was paired with the shrub and syrup, then introduced to the perfect spice-filled vermouth – Cocchi. We threw in a few dashes of orange bitters and some bruised basil. Nice. The fruit was present on the front end, followed by the spices and the final note of cardamom. This was shaken and served in a mini-cocktail glass. A surprise result of the syrup was the left-over pistachios! After we infused the syrup with the pistachios, we extracted the nuts and then toasted them with sea salt. A great snack to pair with both cocktails! We have to mention the beautiful food, all served in the garden behind Café Jonah by candlelight. David Sweeney provided a variety of Middle Eastern favorites with a creative flair. A key component of the Arabian Nights dinner, was the perfection of wine pairing to the magnificent Middle Eastern cuisine prepared by Chef David Sweeney. Most people aren’t familiar with the wines of Lebanon. I was fortunate enough to experience the wines of Chateau Musar and the Bekaa Valley back in 2000. While in the Bekaa Valley (Zahle), we dined at a quaint restaurant overlooking the valley. There are three things I distinctly remember from that meal: Arak (the national liquor), local wine, and lamb testicles. The wine was far and away the winner. I admittedly was somewhat ignorant of the wines of this region and truly was pleasantly surprised by their beauty and quality. More than I can say about the poor lamb. 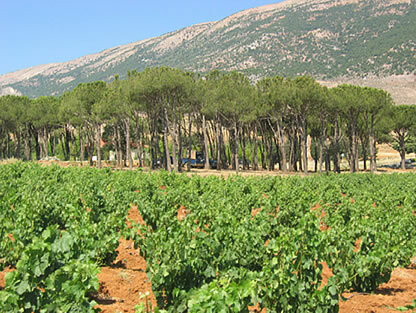 Located in an 18th century castle in Ghazir, Chateau Musar is about 15 miles north of Beirut and the actual vineyards are another 30 miles east in the Bekaa Valley. The fertile soils of the Bekaa Valley support wheat, corn, cotton, orchards, vineyards, and a fair share of hashish and opium poppies. It is here that the grapes for Chateau Musar are handpicked and transported immediately to the cellar at the Chateau. Founded in 1930 by Gaston Hochar, the winery has been run by his two sons since 1959. Check those dates. This is where you have to pause and consider the violent history of this region during a great many years of the winery’s operation. As the Hochar family was working to build the vineyards and create wine, they were also caught fairly close to the frontline of civil war in Lebanon. In fact, throughout the harvest season of 1983, Serge Hochar was actually smuggled in by a small boat just to make the wine. The 1980s were a volatile time for the region and the castle took several direct hits from shelling. At one point the cellars were also being used as bomb shelters for locals. The grand vin is the red Chateau Musar, a blend which may include Cabernet Sauvignon, Cinsaut, Carignan, Grenache and Mourvedre. The wine is fermented in concrete, before spending one year in vat, then a year in French oak, before going back to vat for several years. 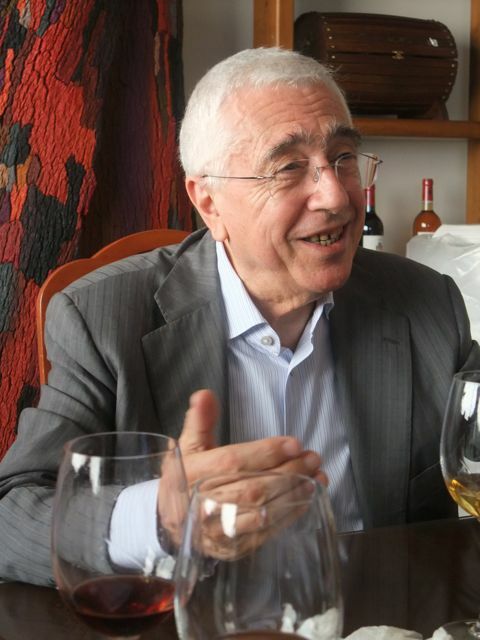 Hochar believes his wine needs years – perhaps 10 – before it is ready for drinking, and the wines are already some way toward that age when they are finally released onto the market. 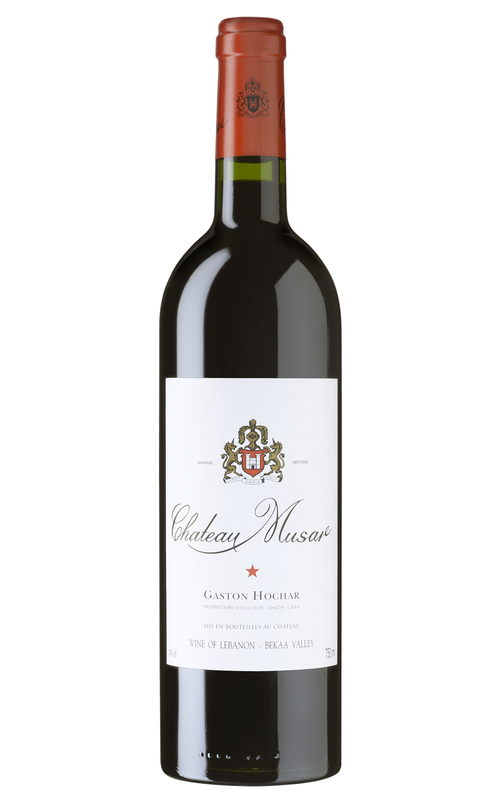 While Château Musar red is certainly ready to be enjoyed upon release seven years after vintage, or at the age of discretion, the patient are rewarded as they are exceptional after 15 years of age. To best appreciate the subtlety and complexity of Château Musar red we suggest decanting between 30 minutes and two hours before serving. Our wines, in particular the older vintages, are keen travelers, yet we suggest you leave them to rest two to four weeks before serving, and all the while decanting with great care. The white Chateau Musar is made from native varieties, which include Merwah and Obaideh. It has an oxidized style that is too much for some taste. The wines first appeared on the UK market in 1979, when they were available for tasting at the Bristol Wine Fair. Too many tasters characterize them as Bordeaux-like, Rhône-like or Burgundy-like. It is clear that Musar is none of these things – it is unique. I accept that this wine can polarize opinion; some think it of high quality or at least good value, whereas others regard it is poor quality, faulty winemaking. I agree with the former with the red, but tend to fall in with the opposite camp where the white is concerned, but it is all down to personal taste. Nicky and I encourage you to try the Chateau Musar wines. Many are available for less than $40. arrest your finger over the industry to collect the made harvests.